Apple Pay allows you to make mobile payments with your Apple Watch and now it looks like Google’s Android Pay will also be getting this feature on supported smart watches with Android Wear. Google are apparently adding tap to pay to Android Wear in the near future, as the guys from Android Police have discovered. 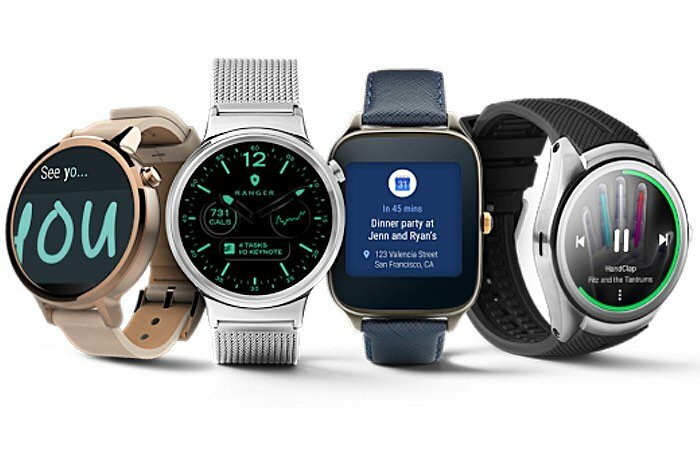 References to a new Tap ‘n Pay feature with Android Wear have been discovered in the Google Play services v10.0 APK and this suggests that Google could be getting ready to release the feature. As yet there are no details on when Android Pay will get the tap to tap feature on Android Wear smart watches, as soon as we get some more details, we will let you guys know.